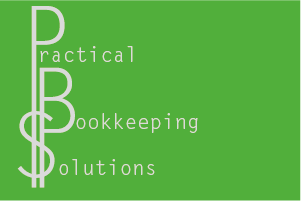 “ I contacted Jenny Mosis from Practical Bookkeeping Solutions five years ago when we opened our business. I was very overwhelmed not knowing anything about bookkeeping/MYOB. Jenny took over my bookwork and worked for me on a weekly basis. In that time she taught me so much and we went from her doing my work weekly to fortnightly to now monthly. She still checks my work and does my end of month and whatever else I need.